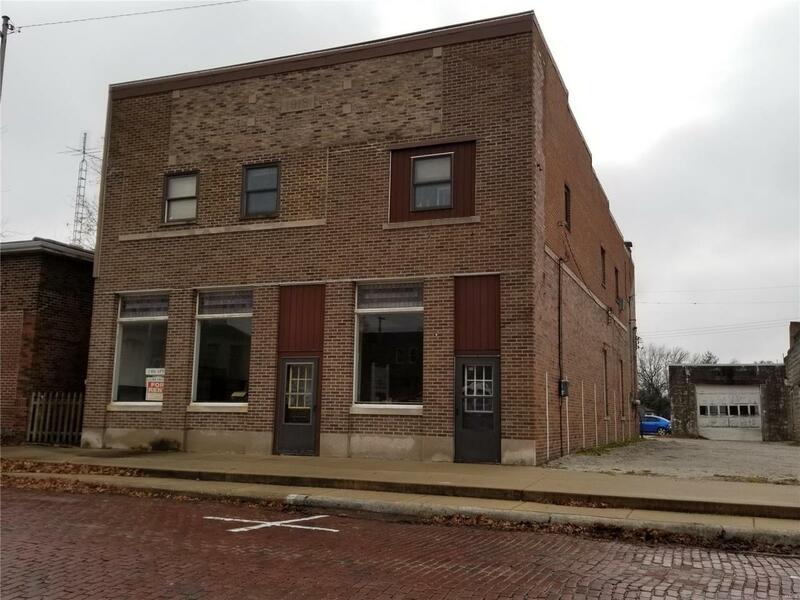 All brick 2 story building with three, one bedroom apartments up and many possible uses for main level. The apartments come with stoves, refrigerators and window AC units. The main level was the former Library. There are some interior walls that have been built that can easily be removed to make a more spacious, open area. It has durable terrazzo flooring. Rubber roofing. Hot water heat. Central air main level. Located 1/2 block from the 'main" street of Nokomis. Huge price reduction for quick sale!